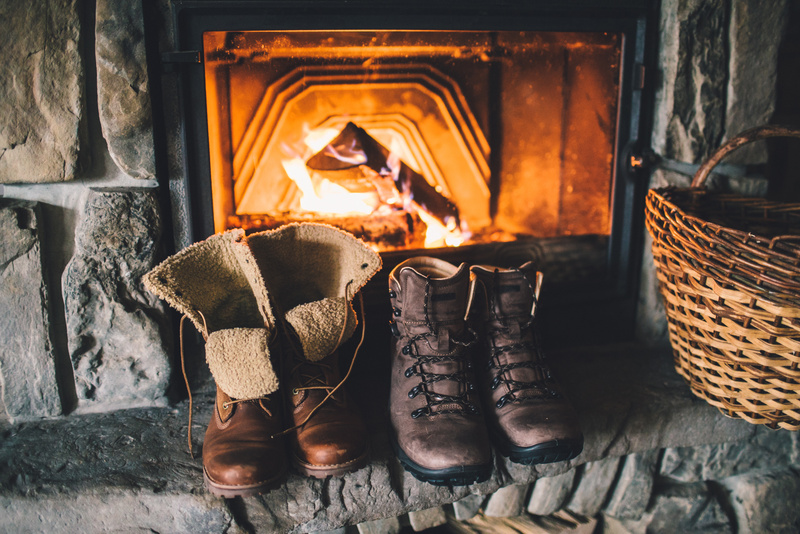 Cape Cod is a wonderful place to enjoy the holiday season with countless events and festivities. Here are some of the holiday events happening around the Cape in December to warm your holiday spirit. Click here for a complete list of the holiday festivities around the Cape. 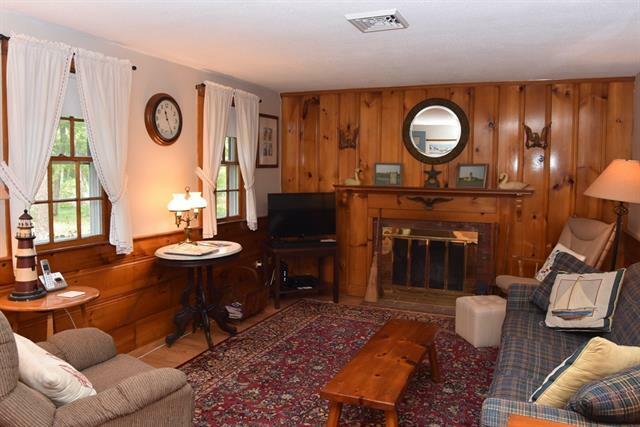 This cute 2 bedroom ranch has a big and bright 3 season sunroom. Big lot on a dead end street provides room for expansion. Enjoy walking along a wooded path to the beach and seaside restaurants. Updated with gas hot air heat, new insulation, and new electrical box. This large custom cape is great for year round living or a summer escape. 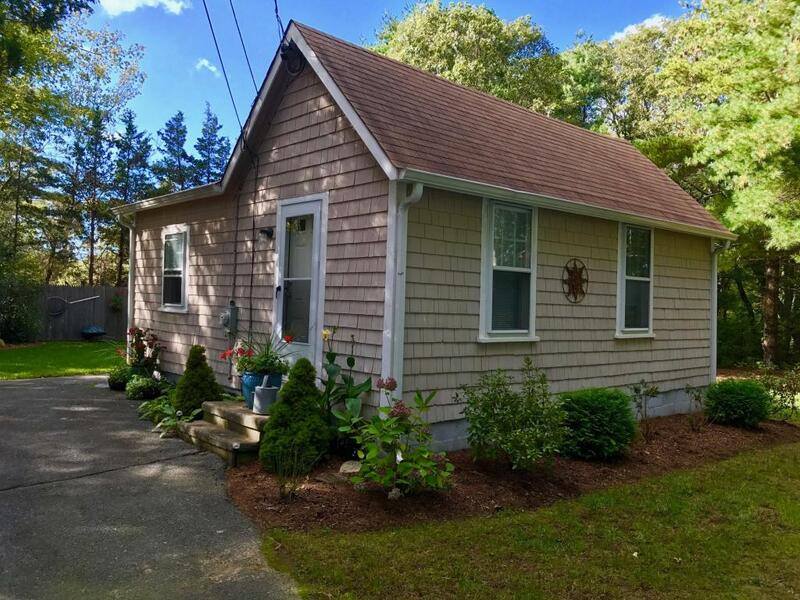 The home features a sunny breezeway room, beautiful fenced lot, outside shower, and attached garage. 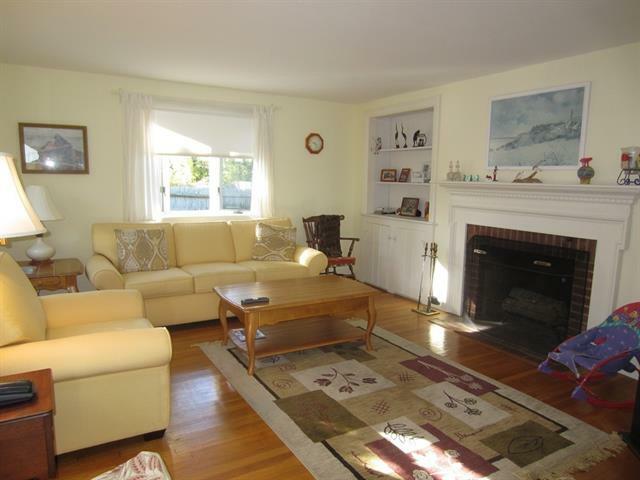 Spacious living room with fireplace, formal dining room, eat-in kitchen, four bedrooms, and three and a half baths. 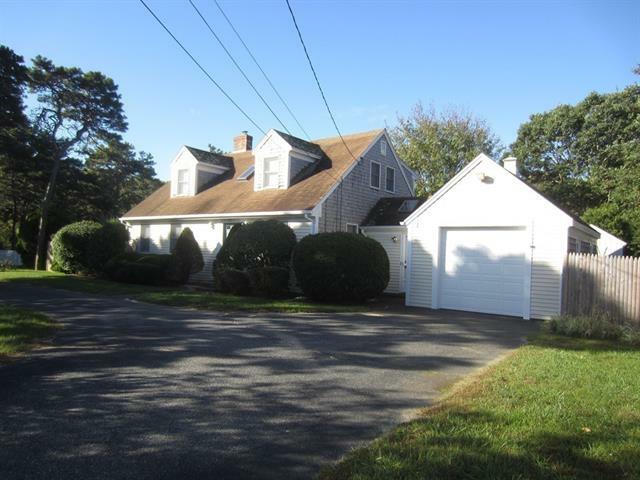 Located in premier Bass River neighborhood near Windmill Beaches. 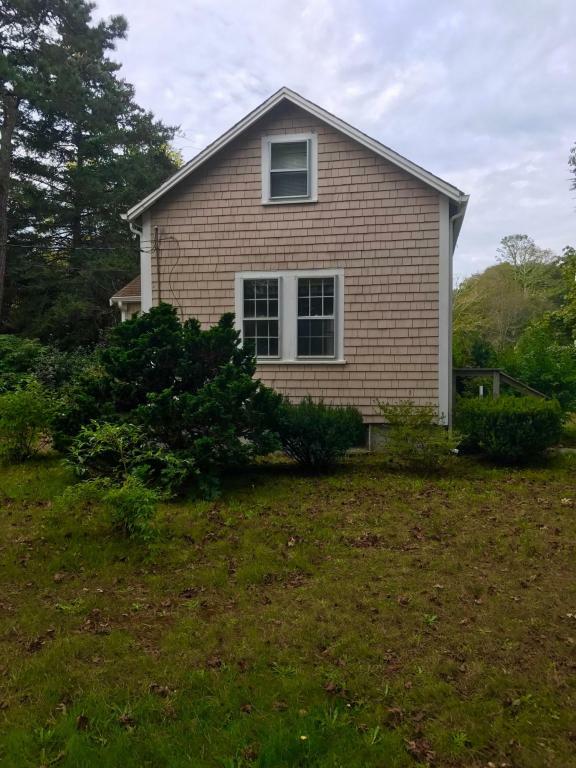 The front house has a large and beautiful sunny deck, 3 bedrooms, 1 bath, outdoor shower, new windows, new roof, brick fireplace in living room, and dining area in kitchen. 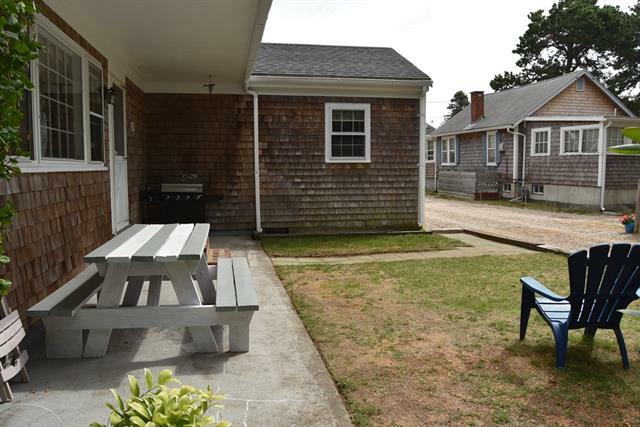 The back house has a patio with a small garden yard, 2 wall heaters, 3 bedrooms, and 1 bath. Both houses are being sold furnished! 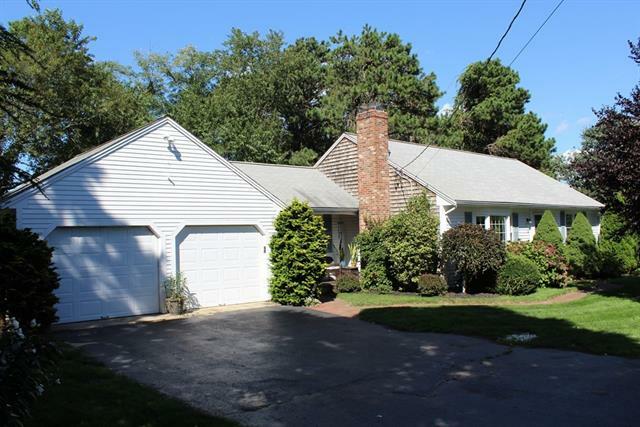 This spacious ranch features a walkout basement with its own living area, bedroom, and half bath. 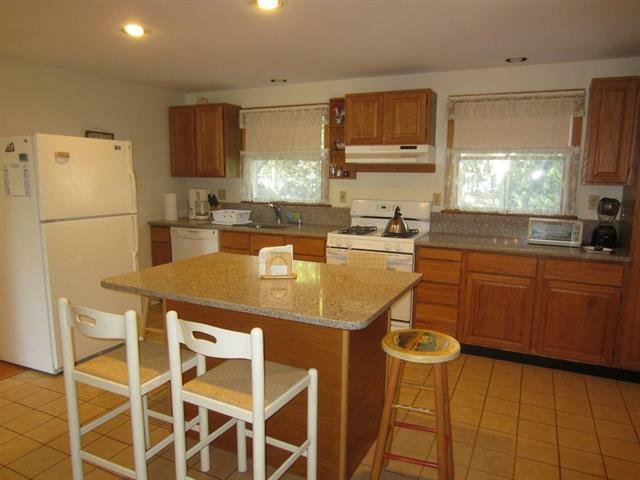 The home has 3 bedrooms, 2.5 bathrooms, den, dining room, kitchen with vaulted ceilings and 2 car garage. Private backyard, new central air (2016), and new furnace (2015). This lovely newer ranch home is on nearly an acre of beautiful land. The immaculate home features a living room with vaulted ceilings and fireplace, and a large custom kitchen. 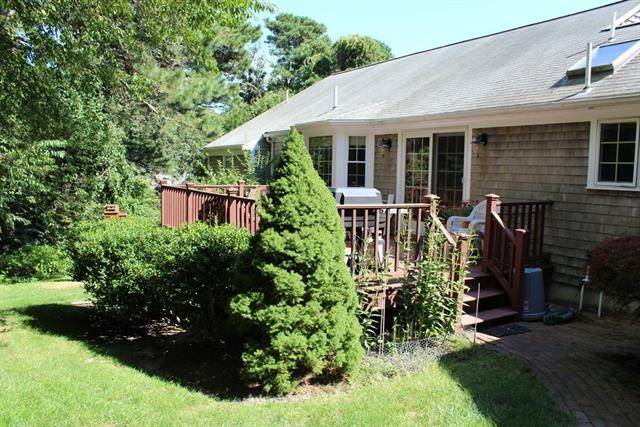 The deck opens into the family room and provides gorgeous natural light. The master suite has 2 large closets and a private bath. 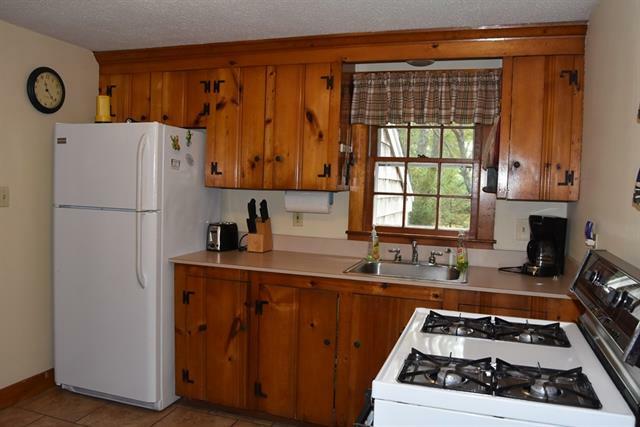 There are two additional bedrooms and one additional bath. Furniture negotiable. 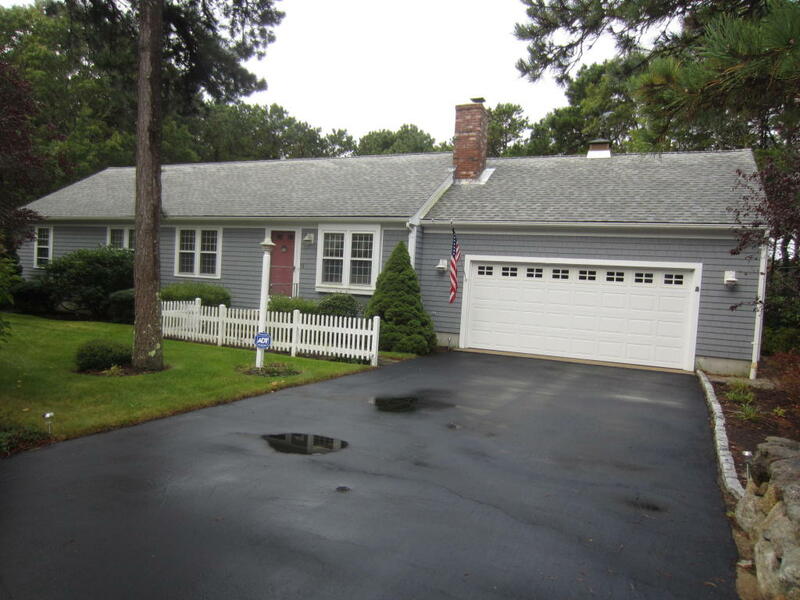 Enjoy privacy in the cul-de-sac and an easy walk to the Sandy Pond Recreation Area. 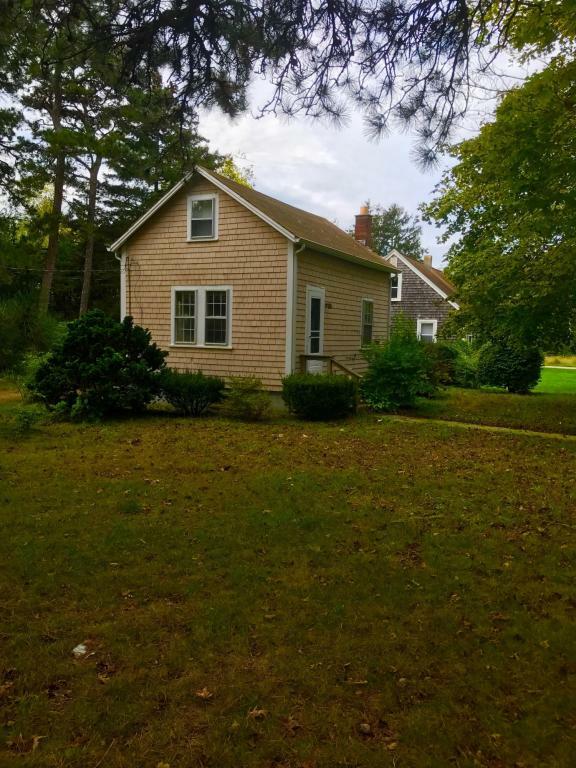 This large 3 bedroom, 3 bathroom ranch home is on a large lot and there is an additional 1.02 acres available for sale. The beautiful street provides access to Follins Pond. The home has a great floor plan and a new heating system is being installed. 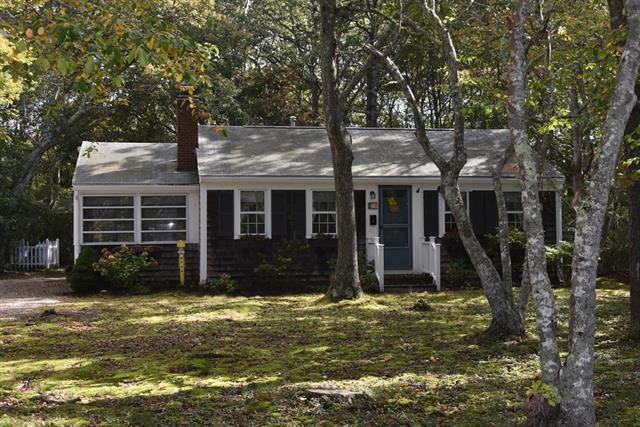 if you’re ready for projects, this is the home for you! Craigville Beach, Barnstable: Craigville Beach is very popular and for good reason. 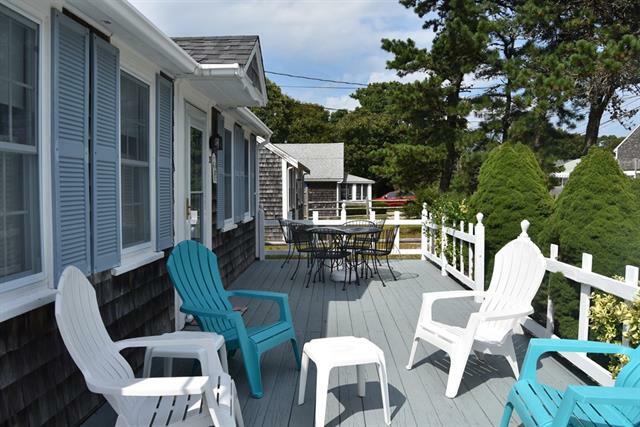 Located in the village of Centerville in Barnstable, MA, Craigville Beach offers great views of Nantucket Sound. This wide, long beach has soft and moderate surf. There is plenty of parking and a bathhouse with showers. Sea Gull Beach, Yarmouth: Yarmouth’s largest beach is also its most popular. 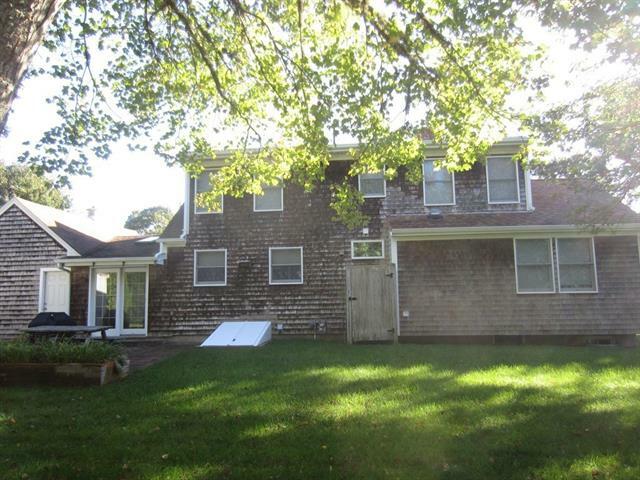 This beach is known for its lively atmosphere, rolling surf and gorgeous setting in West Yarmouth off of South Sea Ave. This beach is just west of Parker and offers lifeguards, concessions, toilets and paid parking. 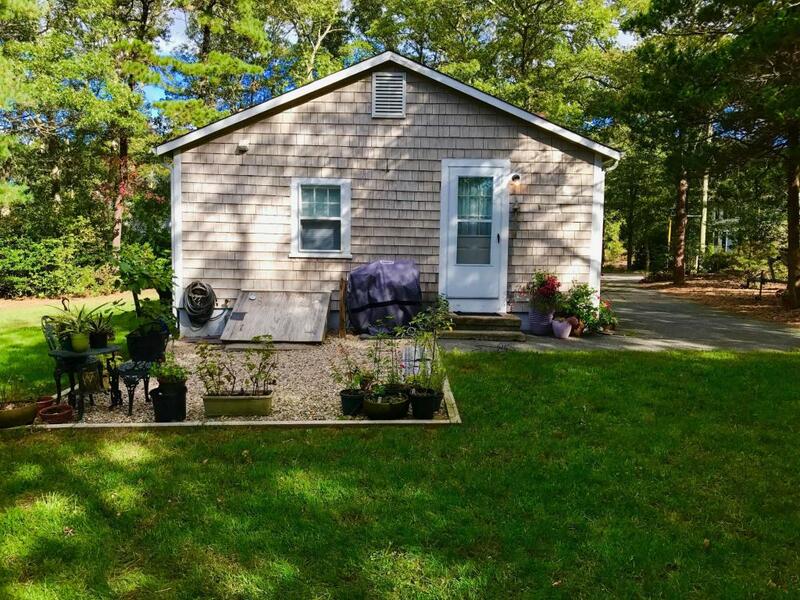 Chapin Beach, Dennis: Chapin Beach on Chapin Beach Road at the northwest corner of Dennis is a favorite among owners of four-wheel-drive vehicles. At low tide, those looking for shellfish will delight in being able to walk more than a mile out on the tidal flats of Cape Cod Bay. The beach has no lifeguards and no restrooms, but portable toilets are available. Across the water is Yarmouth's Bass Hole and Gray's Beach. Bass Hole (Gray's Beach), Yarmouth: Bass Hole, also known as Gray's Beach. It is at the end of Centre Street off Mass. Rt. 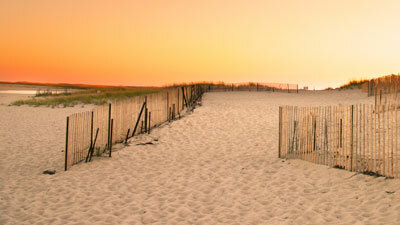 6A in Yarmouthport and is considered by many to be one of the great spots on the Cape to watch the sunset. Bass Hole is at the mouth of Garden Creek and has a long boardwalk that extends over the salt marsh and offers an excellent view of coastal plant and marine life as well as nature's beauty. Across the river is Dennis' Chapin Beach. Bass Hole Beach is rather small and, at low tide, has very little water, which makes it perfect for small children (just pay attention to the tidal current in the creek). 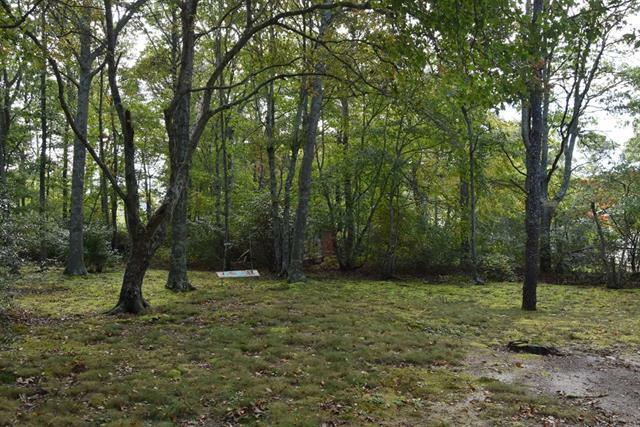 Bass Hole Beach has a large picnic area complete with a pavilion and bathroom facilities. Smugglers Beach, South Yarmouth: Smugglers Beach (also known as Bass River Beach) is a great family beach with a fishing pier, a large parking area, and a snack bar. 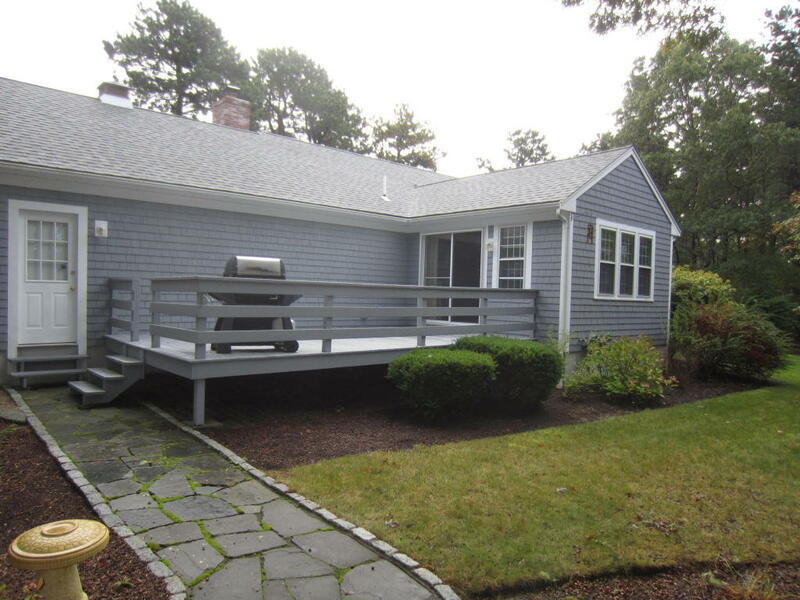 This beach, located at the mouth of Bass River in South Yarmouth, also has lifeguards and bathroom facilities. The daily parking fee of $10 is required.some free parking, and there are lifeguards on duty. It’s not just the weather that’s heating up! With scarcer home listings and high buyer demands, there’s expected to be hot competition in the market this spring. Why? According to a recent REALTOR Magazine article there are three main contributing factors that have Americans flocking to housing: an improving job market, growing consumer confidence and the threat of rising mortgage rates. Since November 2016, the 30-year fixed-rate mortgage has risen by more than half a percentage point. The Federal Reserve’s recent vote to increase its benchmark interest rate by a quarter point has many thinking there are more increases ahead. For buyers, this is instilling a sense of urgency, and for the industry, high housing demand. As quoted recently via CNBC, Redfin crunched the numbers: according to Redfin’s recent Housing Demand Index (based on Redfin customers requesting home tours and writing offers,) homebuyer demand was up 23 percent compared to January 2016, led by a 26 percent annual increase in homebuyers requesting tours and an 18 percent increase in buyers making offers. Do some spring cleaning – Busy season can be a lot less daunting when you’re prepared. Organize your work space, update any outdated materials and get rid of anything unnecessary. Do the work ahead of time for smoother sailing once the winds pick up. Educate your clients – No one knows the market as well as you do. Being the expert, take the time to inform home buyers and sellers on the state of housing and the best next steps for them. Don’t assume – Just because buyer demand is high doesn’t mean every house that hits the market will be an automatic sale. Remind your clients to take the time to think through the process, from listing price to general aesthetic, to ensure the most successful transaction. Do you have any tried and true tips for conquering the spring housing market? Share them in the comments below! 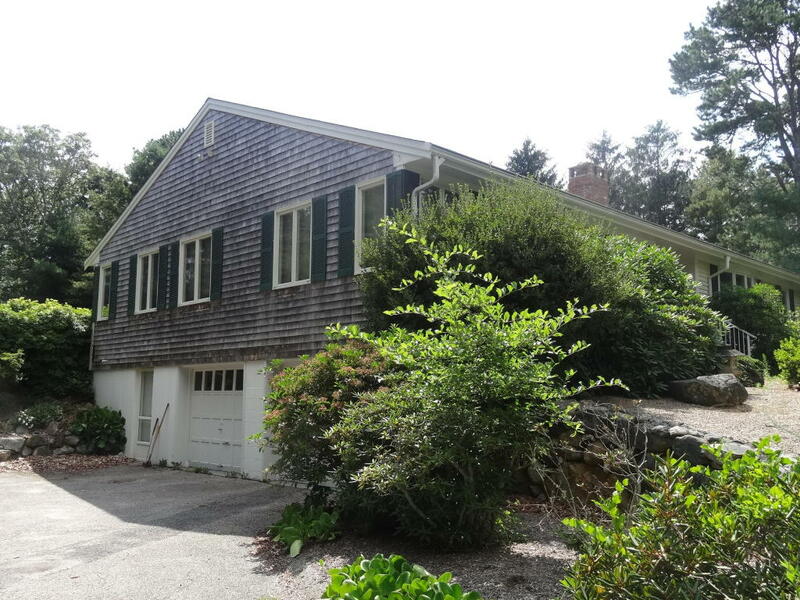 Cape Cod is a sellers market! 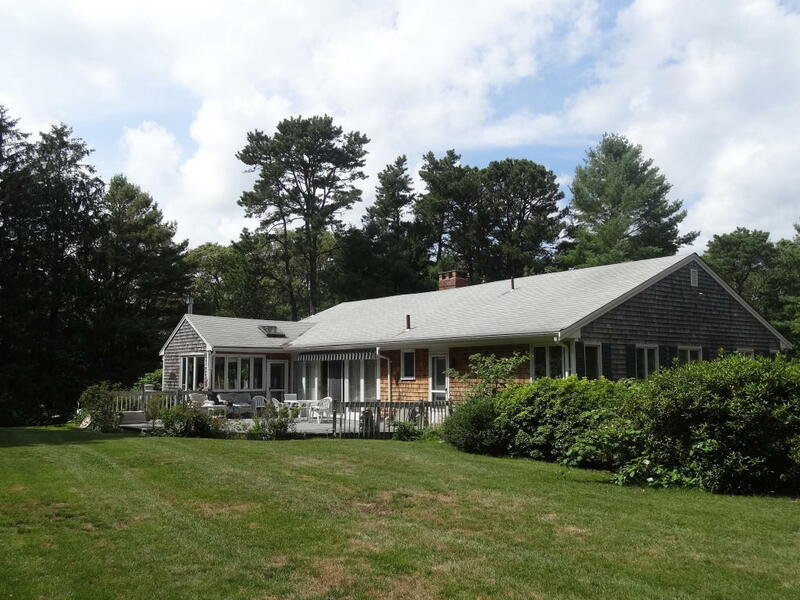 BARNSTABLE – The Barnstable County Register of Deeds reports that real estate sales volume and total value dropped in April, but are still up for the year to date. The volume of real estate sales was down 6.7 percent from April of 2016 and the total value of sales was down 2.3 percent over the previous year. The median individual property sale value was up 4.2 percent from April of 2016. For the year to date the volume of sales is up 3.5 percent over last year and the total value of sales is up 4.5 percent. The individual sales value is up 7.6 percent. Meade said the positive trends are that the volume, value and individual sales value are up for the year. The median sale price for the month of April was $350,000. The amount of mortgage activity fell 10.6 percent from levels in April of 2016 and is down 1.9 percent for the year to date. May is a busy month historically, especially for 2nd home buyers.